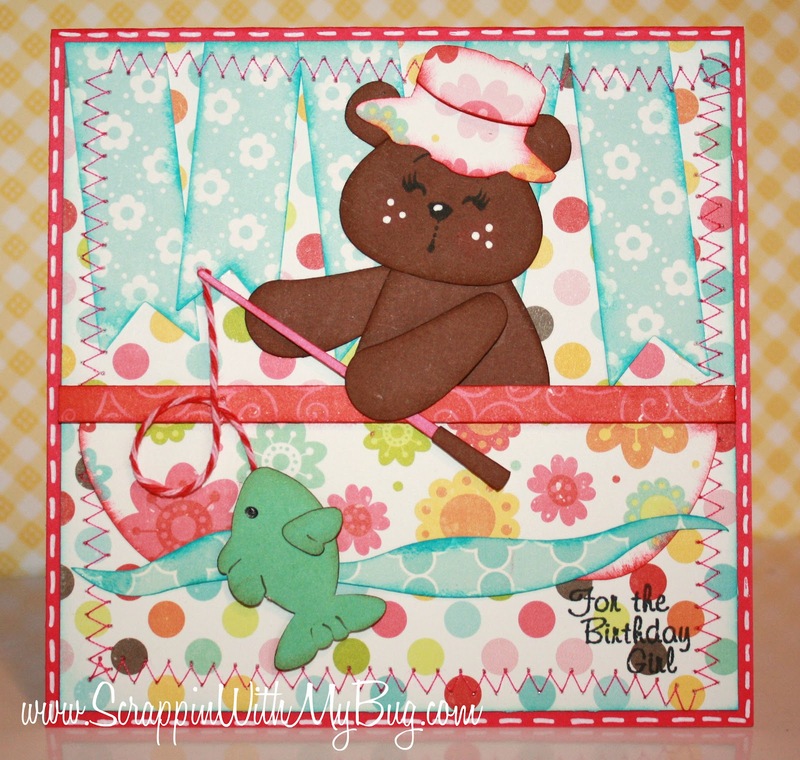 Jaded Blossom: Exciting News and an adorable Happy Birthday card!!! Exciting News and an adorable Happy Birthday card!!! Hi Everyone! Candace and Michelle here with some exciting news for May. We've decided to put off our next release until June 8th and do a little something fun in May for our FABULOUS customers!! We are calling it.. Customer Appreciation! We are having a blog hop on Friday May 11th and guess what, you can be in the hop! All you have to do is create a project and include a Jaded Blossom stamp set somewhere on that project. Then you post your project on your blog by 8am PST on Friday May 11th. The blog hop order list will be on our blog here. There will be prizes for blog hop commenter's AND participants in the blog hop! There will also be some Digi FREEBIES!! Want to be in the hop? Simply email us at admin@jadedblossom.com with the subject line "Customer Blog Hop" and include your blog address. Please email us no later than Tuesday May 8th If your blog hop project is not up by 8am PST on Friday May 11th your name will be removed from the blog hop list. Make sure to keep checking the blog and facebook page for more updates on our Customer Appreciation celebration! There will be more than just a blog hop! 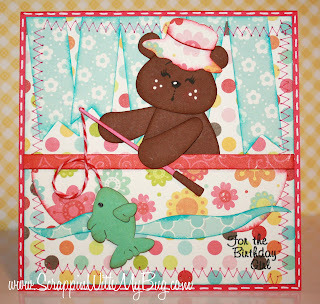 Now on to an adorable project from Michelle (Scrappin with my bug) !!! I wanted to share a girly card I made with the Make a Wish stamp set. I also used the flag die...did you notice? Yep in the blue flowered print and then randomly placed them coming down...trimmed the end then sewed it! For more pictures and info on the other products used please visit me at Scrappinwithmybug !! This is so Cute! Love the banner. Congrats Stefani on being May's GDT. Yayyy cant wait to see whats in store for May! This is such an adorable project Melissa!!! ;D and YAYYYY For Steph cant wait to see the inspiration she brings!!! Super cute card :) Congrats Stefani on being guest designer. Can't wait to see what fabulous things you create. Super cute bday card!!!! Love that stitched border!!! Xo! Such a super cute card. Love the colors and patterns. Great job on the stitched border! :0) finished my project! Can't wait to see what everyone creates! !